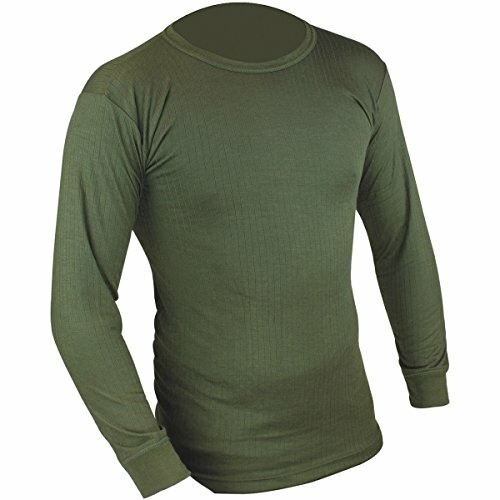 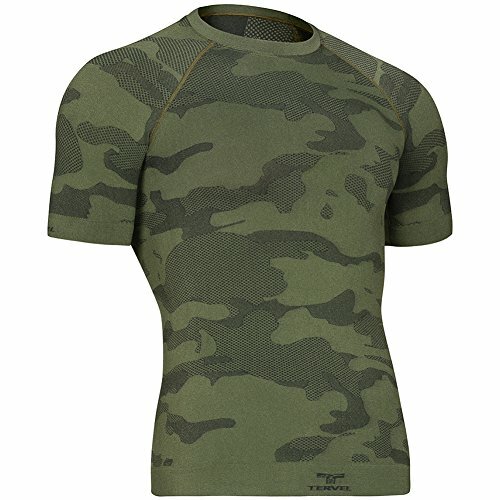 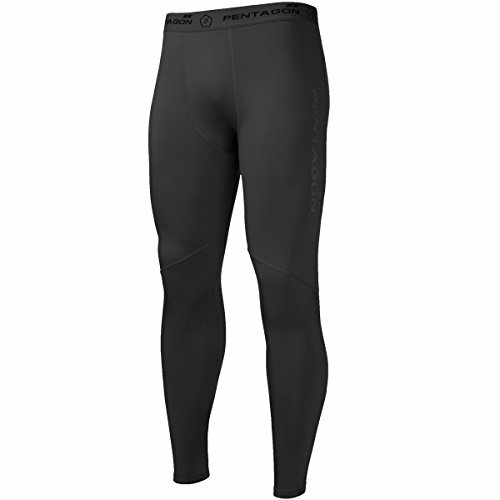 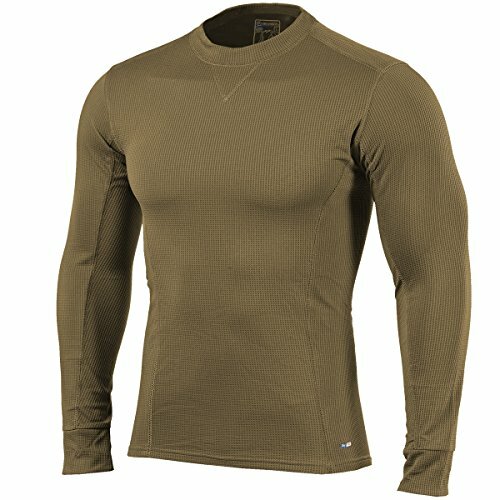 Highly stretchable and extra warm, the Pindos Thermal Shirt from Pentagon feature excellent thermal and anti-bacterial properties and comes with Dry Pro material technology for fast moisture wicking comfort and low profile design for maximum freedom of movement under all conditions. 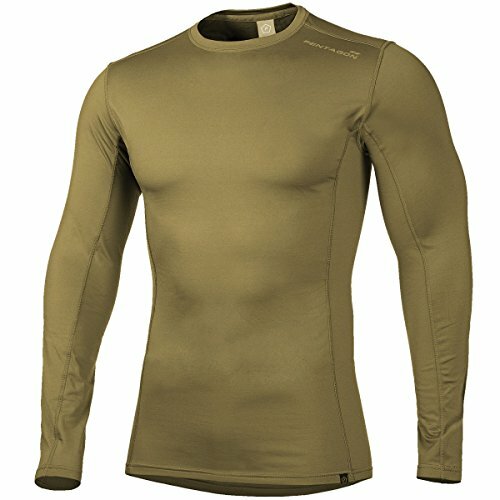 Thanks to the use of Elastane fibre the shirt always adapts to the shape of the body and guarantees to keep its original shape and appearance even during long-term use. 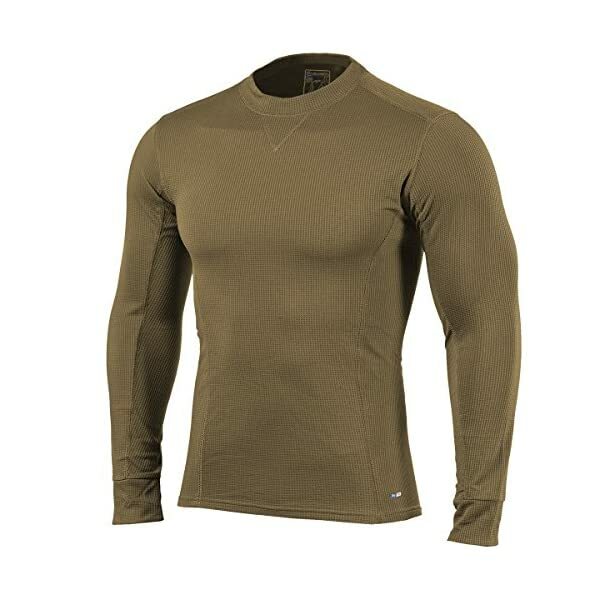 Ideal as a first part of the layering system and suitable for the winter season with colder temperatures, the Pindos Thermal Shirt represents an ideal combination of warmth, comfort, and flexibility.